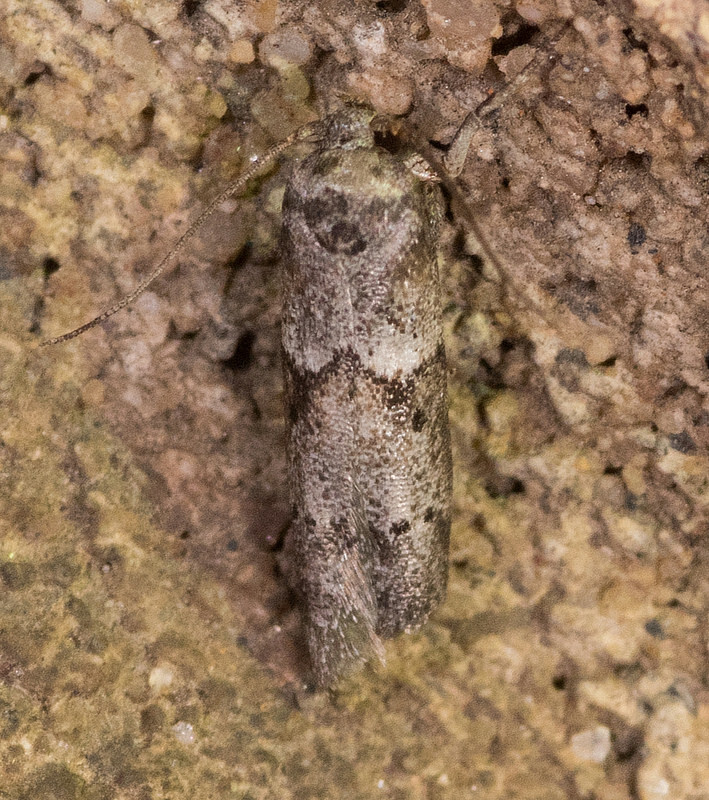 Acorn Moth Blastobasis glandulella (Riley, 1871) Synonyms: Hodges #1162. 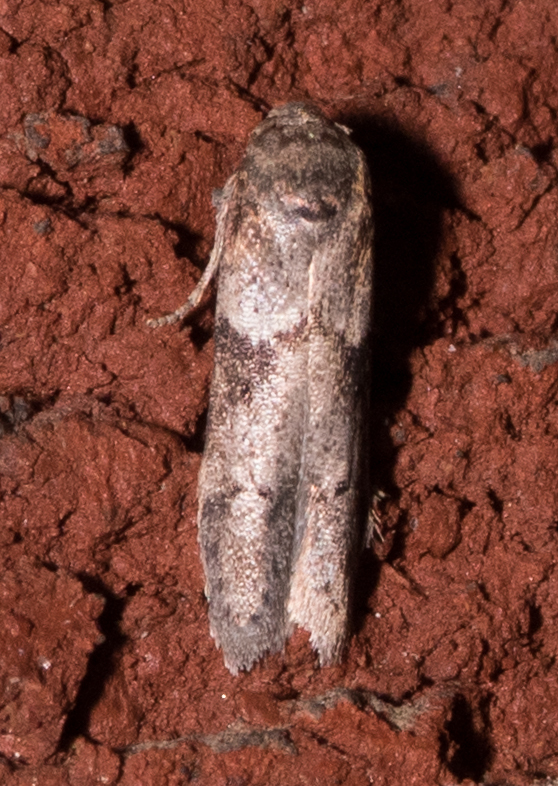 There is ongoing discussion on whether this species (as with other members of the family Blastobasidae) can be identified without microscopic examination of the genitalia or via DNA barcoding. 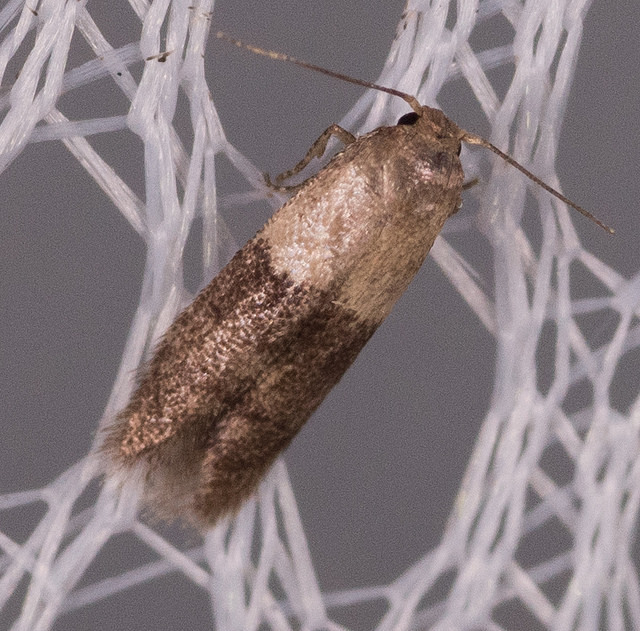 As BugGuide notes, in some cases "even those methods may not result in a species identification since there are many undescribed species in North America." 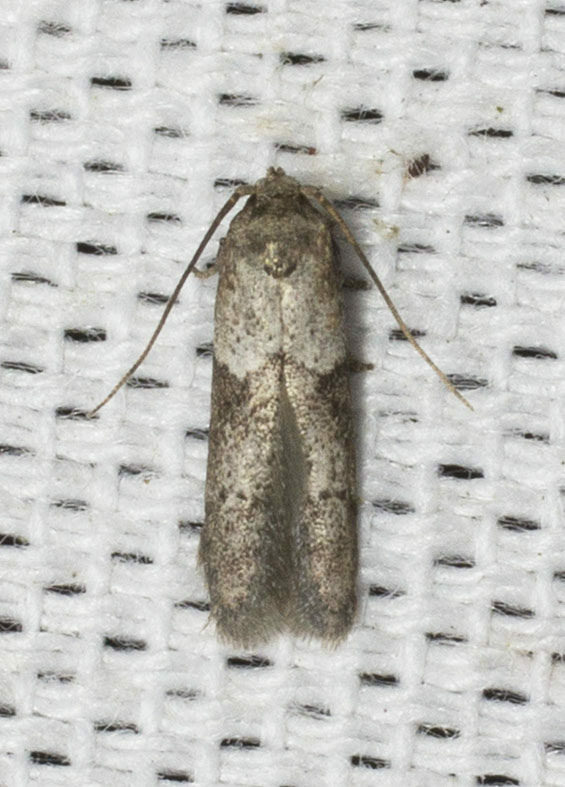 We will update this page and others in the genus/family as papers are published and moth authorities provide additional identification guidance. 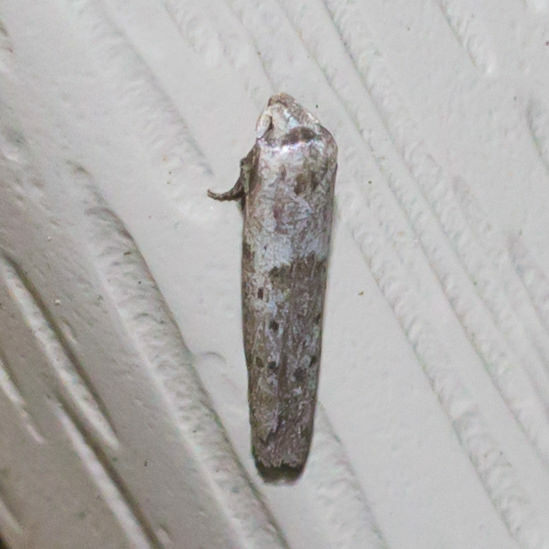 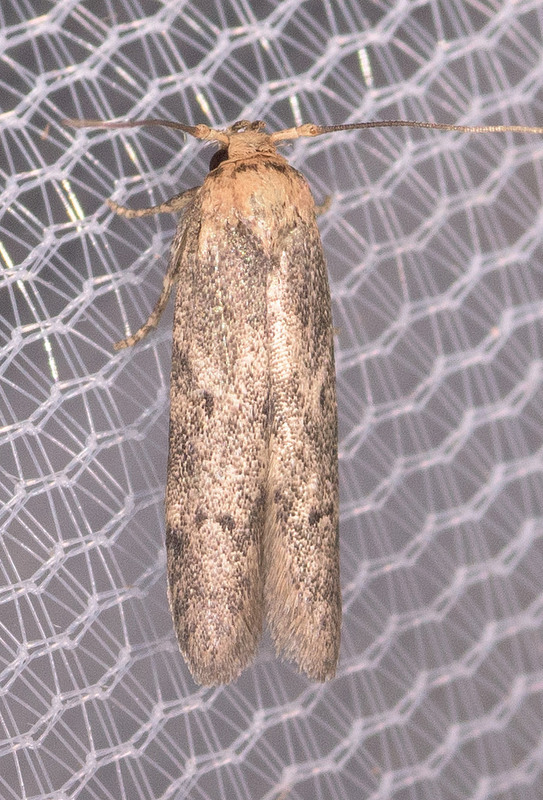 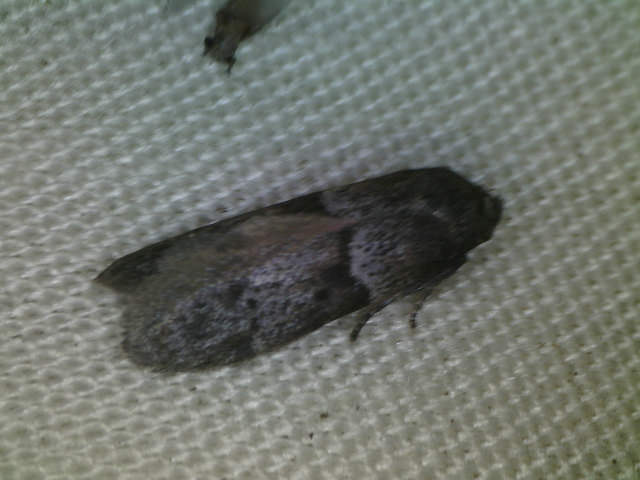 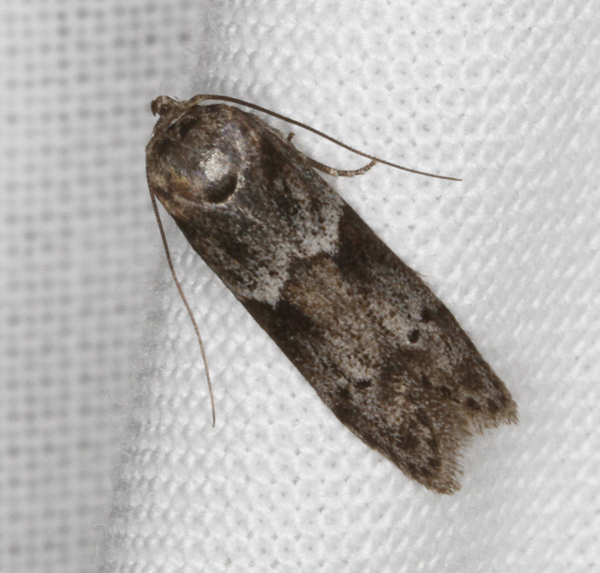 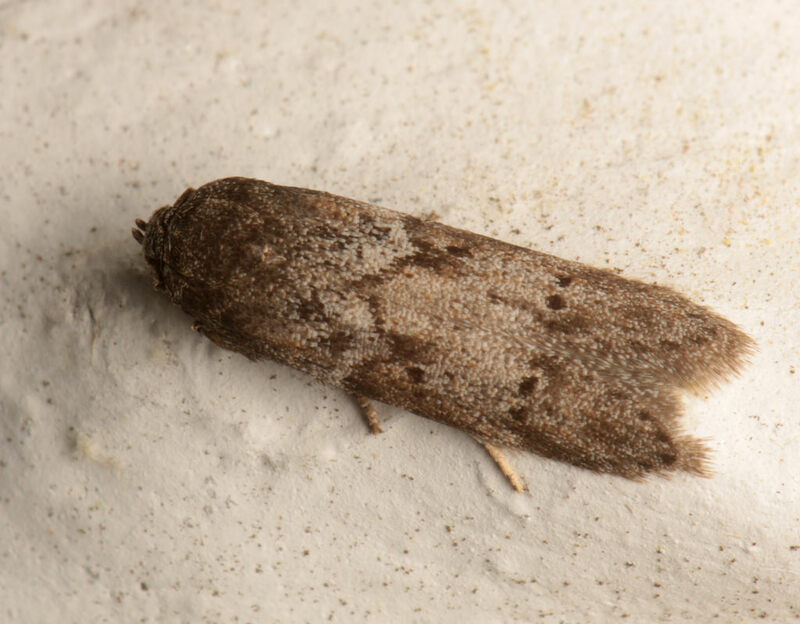 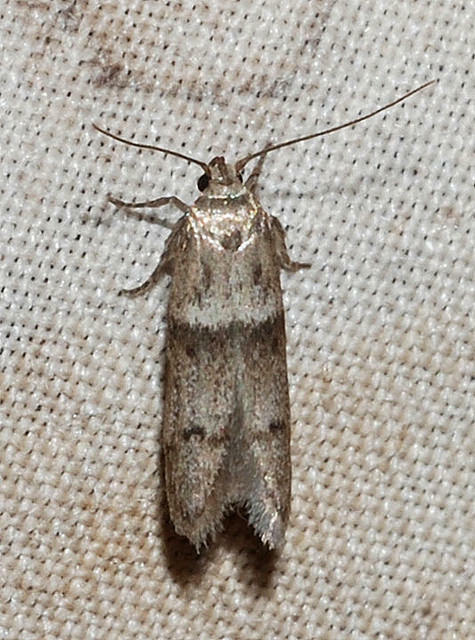 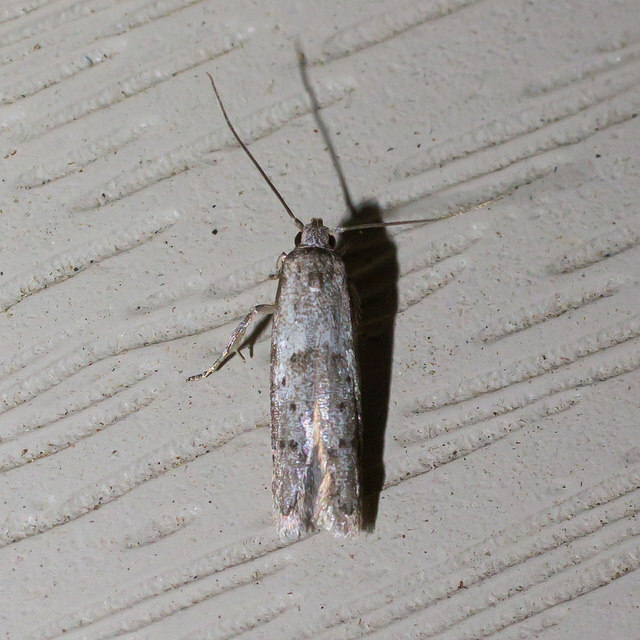 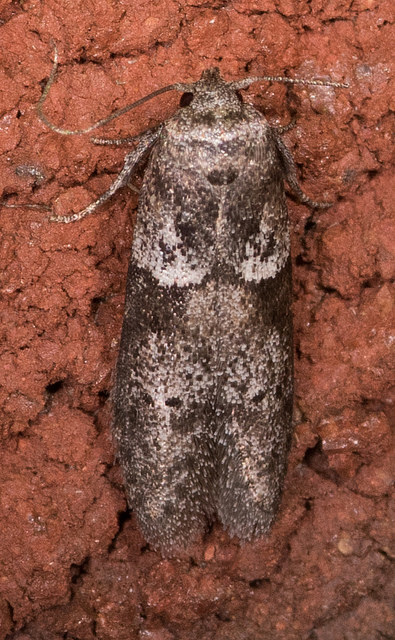 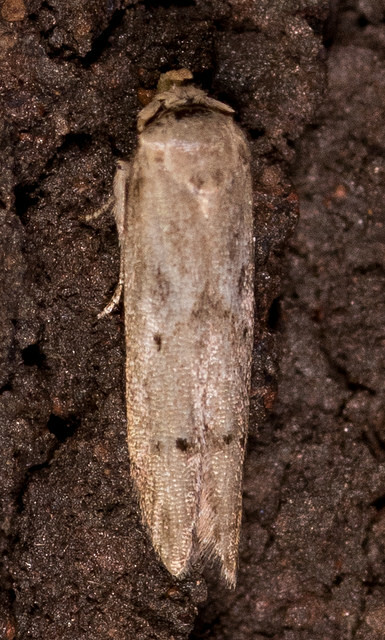 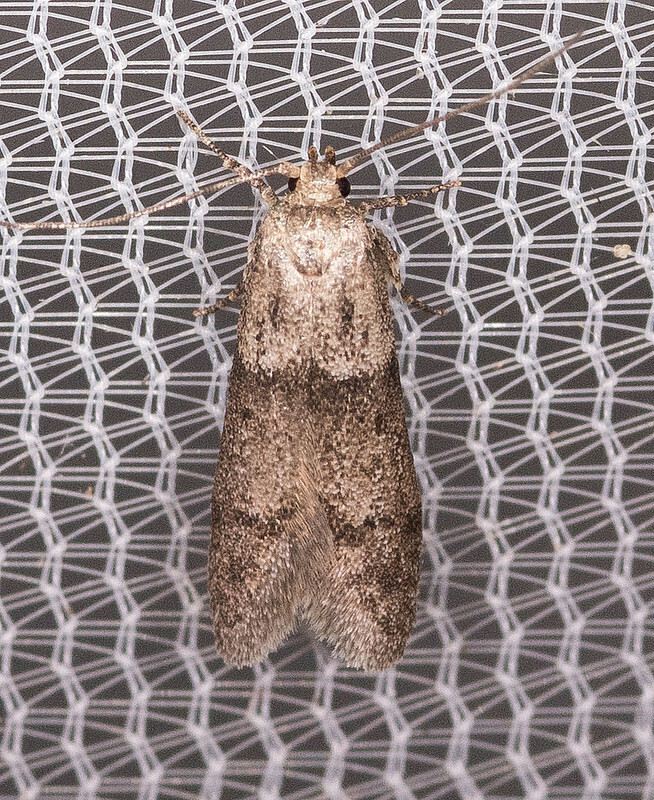 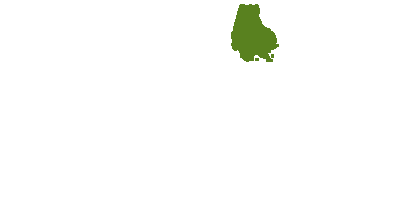 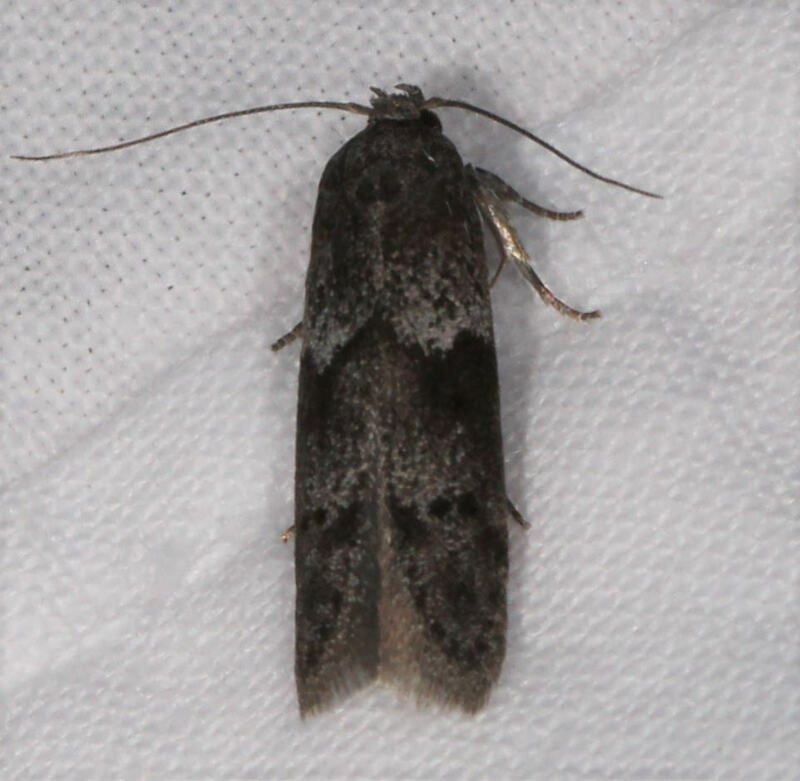 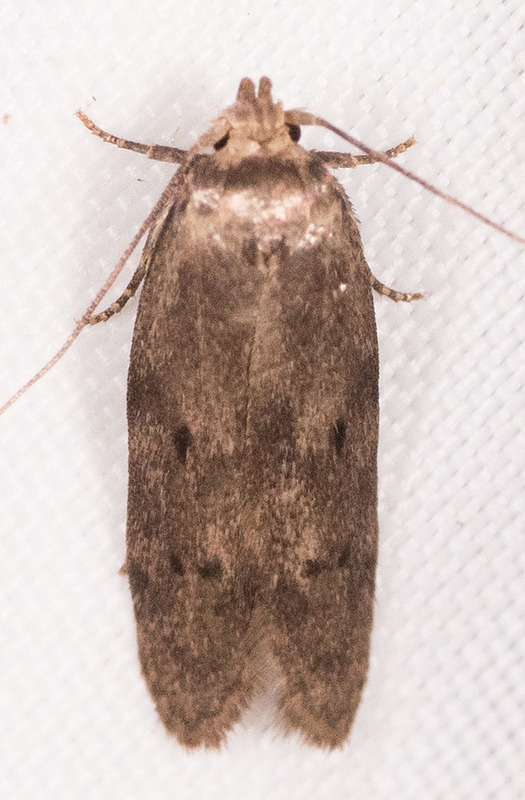 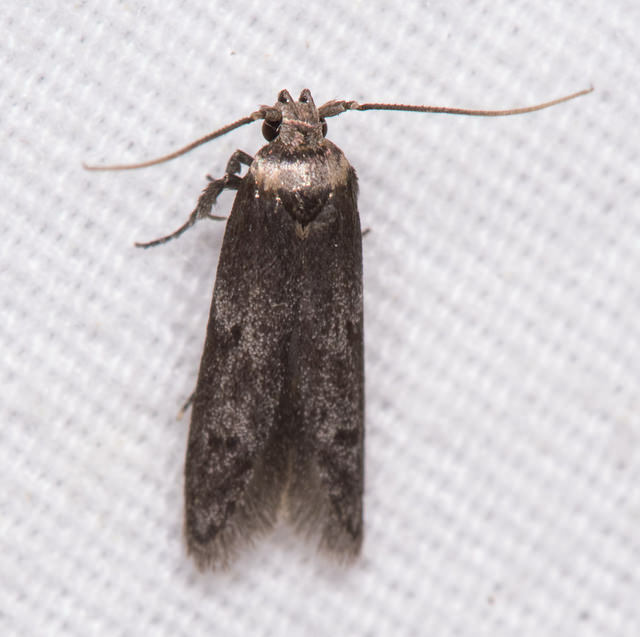 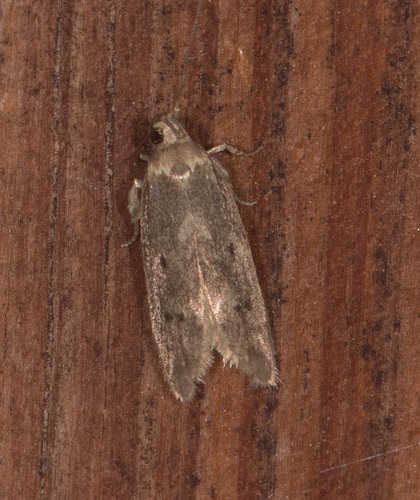 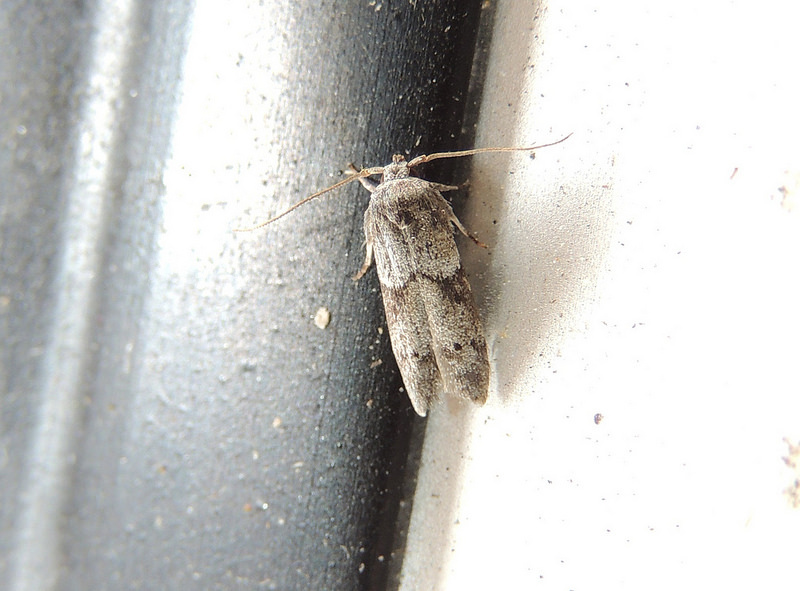 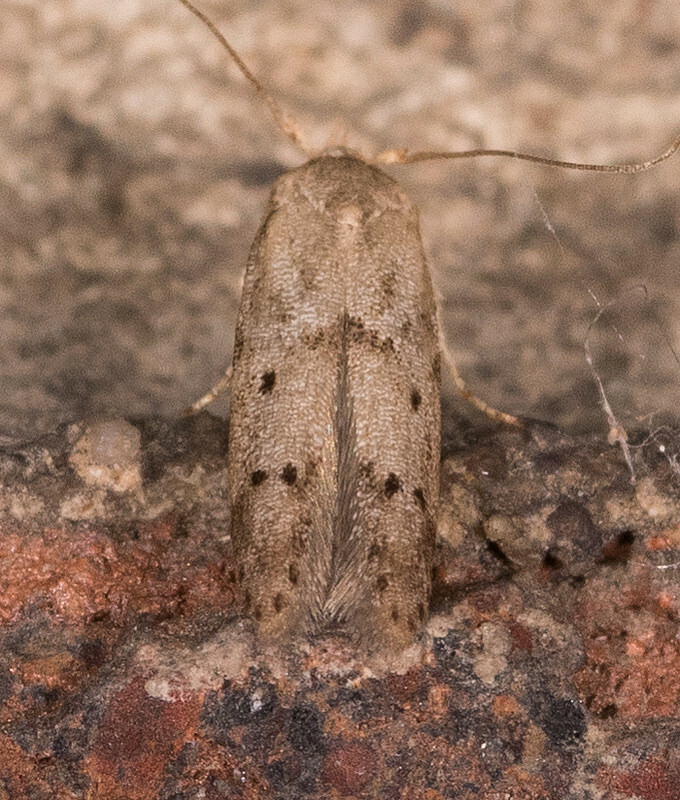 See also Blastobasis sp. 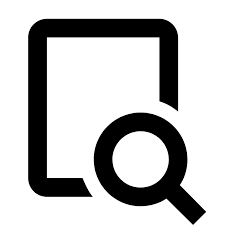 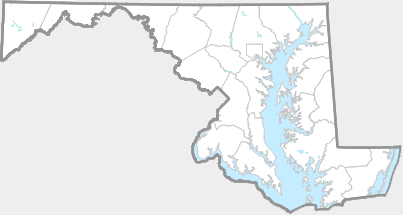 There are 64 records in the project database.